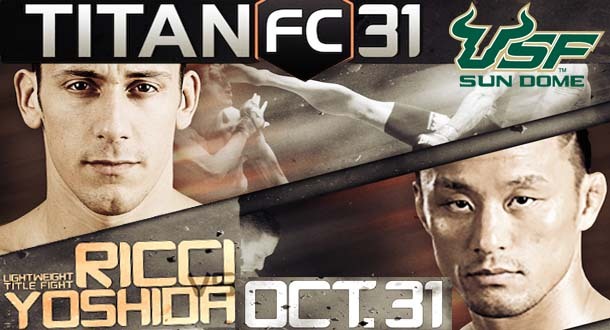 Titan FC 31 went down last night (October 31, 2014) from the USF Sun Dome in Tampa, Florida. The five-fight main card took place on CBS Sports Network. 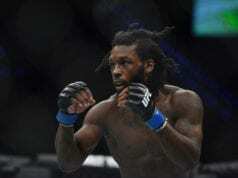 The main event featured former UFC Fighter and WEC Champion Miguel Torres taking on Desmond Green. Torres claimed prior to the fight that he had a fall from grace that hurt, and was anxious to get back to his past glory. 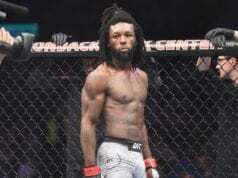 Not only losing out on getting back on track, Torres may have also lost out on a Titan FC title shot. After the fight, Green was awarded a fight with former UFC fighter Steven Siler. The winner will claim the promotion’s vacant featherweight title. Overall, it was a solid night of fights featuring numerous finishes. Some of these included: Michael Graves submitting Rafael Souza on the preliminary card. Hayder Hassan also knocked out Felipe Portela in the first round of their main card bout. NEXT: Poll: What Has Been The Best Fight Of 2014 So Far?